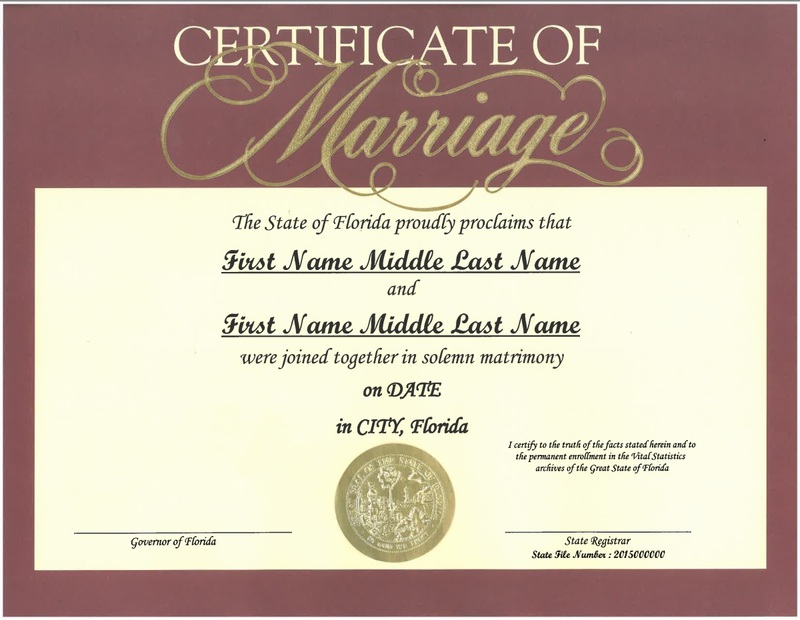 Marriage records are public records and may be issued to anyone. 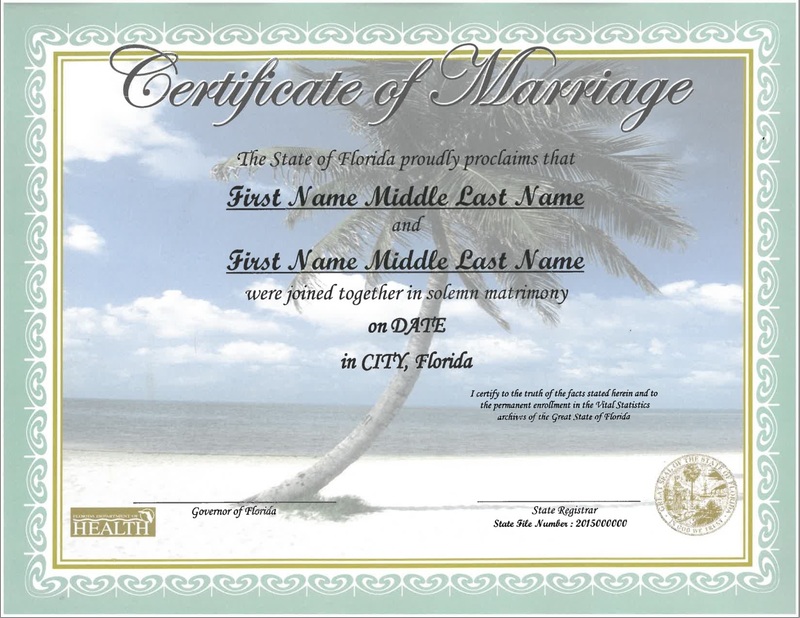 You may also order a commemorative marriage certificate as a gift. Complete the order form, providing all information requested. The form can be completed using your computer. Include a check or money order for $30.00 made payable to the "Office of Vital Statistics". The fee covers the search for the record, one computer certification, one commemorative certificate, and mailing. All proceeds minus expenses are used to assist in funding the Improved Pregnancy Outcome Program. If the marriage record is not located, a certified no record found statement of that fact is issued along with a form to request a $25.00 refund. The $5.00 search fee is not refundable.